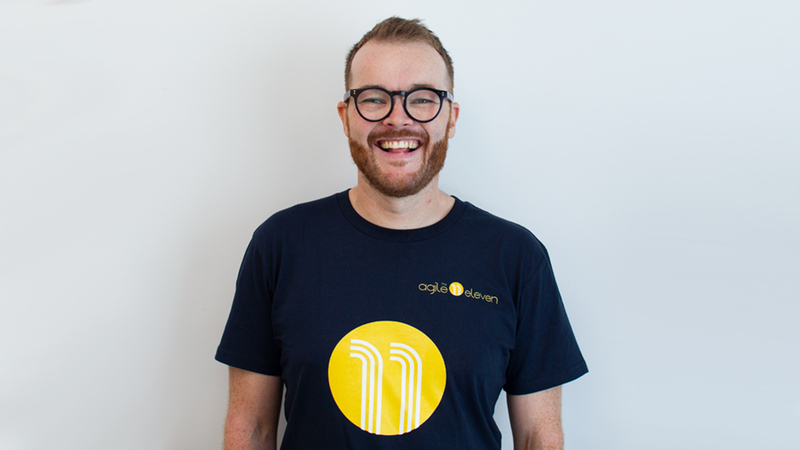 Meet Hugh, a former (Apple) Genius now at The Agile Eleven. Fresh from completing an MBA, he juggled that while working on Artificial Intelligence and Iteration Management at SEEK. We’re just not sure when he found time to sleep! Prior to this Hugh worked at Apple in the US, joining at the release of iPhone where he saw first hand its rapid adoption rate. He trained, mentored and led people and teams to work better together. Hugh is passionate about collaborating with people to create the best environments for individuals to flourish and teams to excel at working together. As an advocate for lifelong learning, Hugh is perpetually inquisitive and always trying to learn something new. Away from work, Hugh is often seen travelling with his wife, riding something with two wheels or listening to podcasts on just about any topic.